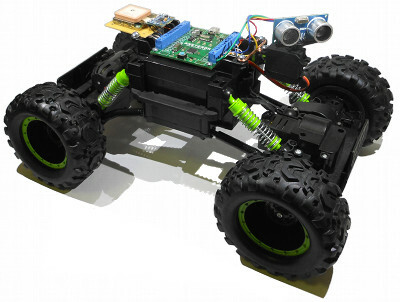 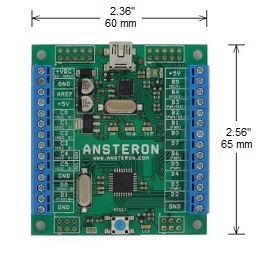 Ansteron Board is a microcontroller board designed for experimenting and building prototypes of electronic, robotic projects and interactive devices. 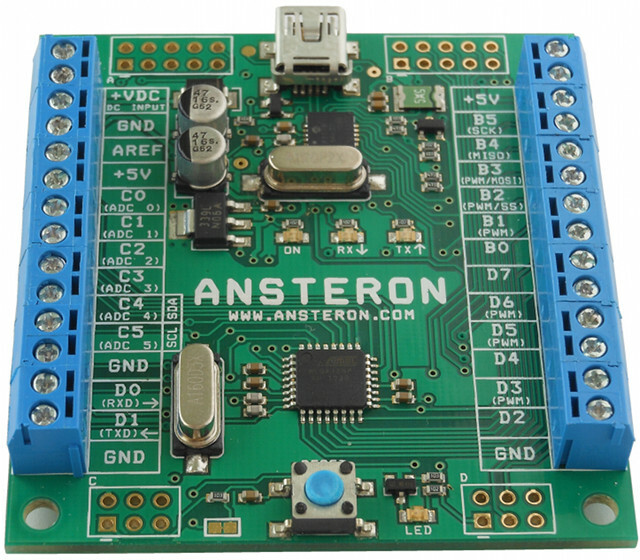 Explore the world of electronic devices, experiment with variety of components and learn about the great things that microcontrollers can do. 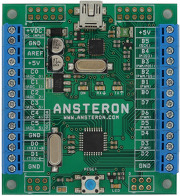 Ansteron Board is ready to be a part of your new creation. 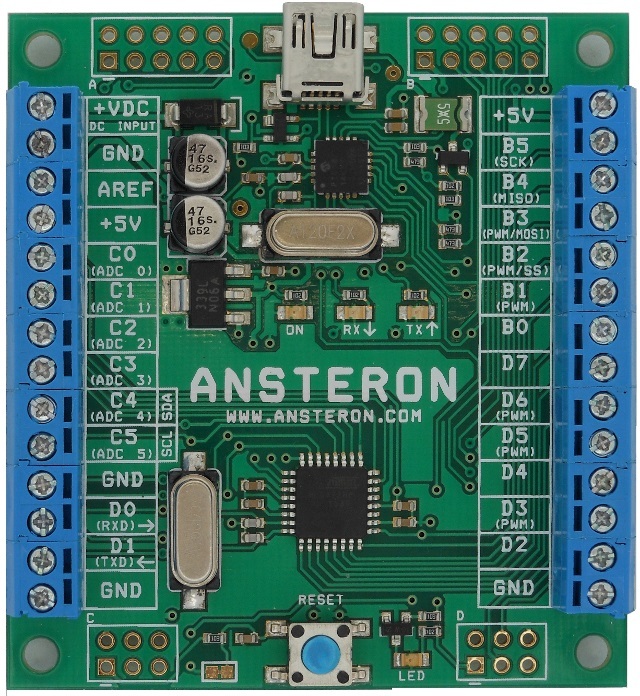 It could be prototype of a creative idea that would someday change the world or a device that is unique, never will there be a second one. 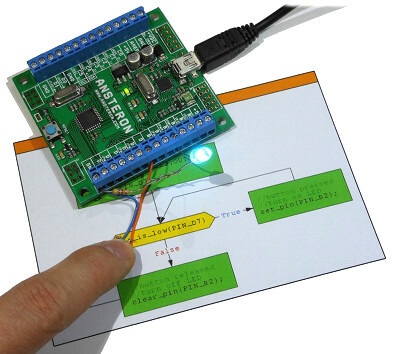 Everyone can program Ansteron Board with a simple programming language. 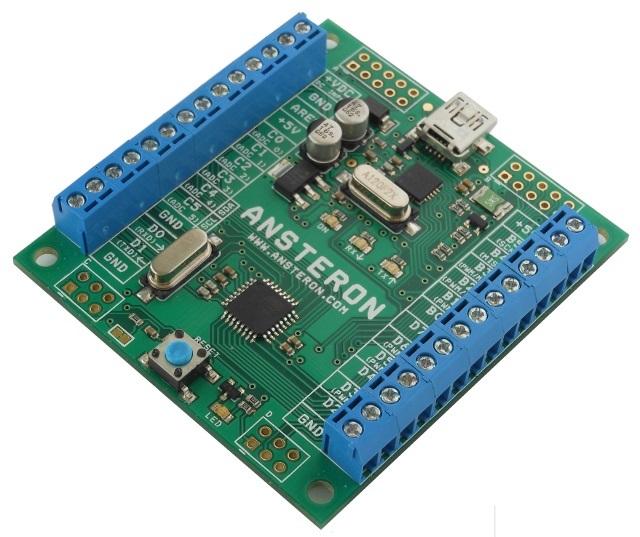 Together with software libraries that handle low level electronics to provides a user-friendly tool for DIY(do-it-yourself) and experimental projects. 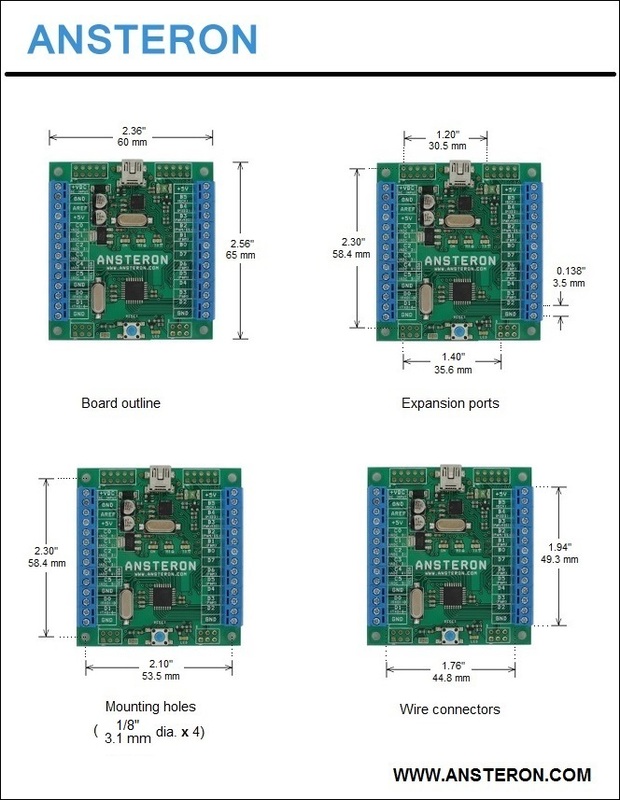 With Ansteron Board, advance technologies are closer to reach for people who love to build things. 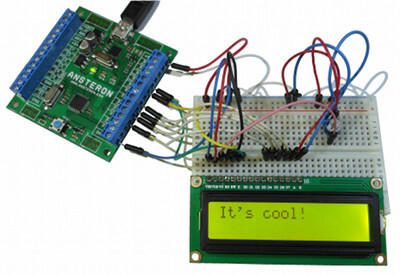 Anyone can be an inventor. 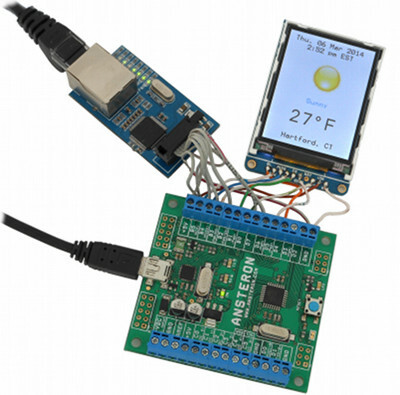 A complete development environment where hardware supports are fully integrated into software. 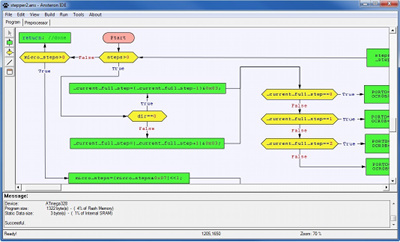 With Ansteron IDE, having your program compiled, downloaded and run are just as simple as pressing a key on the keyboard.